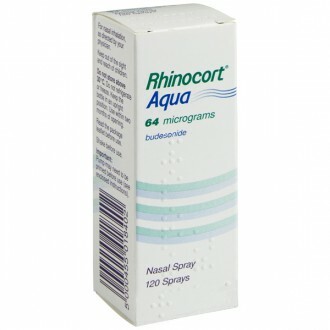 Loratadine Tablets help relieve the symptoms of allergies such as sneezing, itchy and runny nose and irritated eyes. They also act on other symptoms of allergic rhinitis including hives. 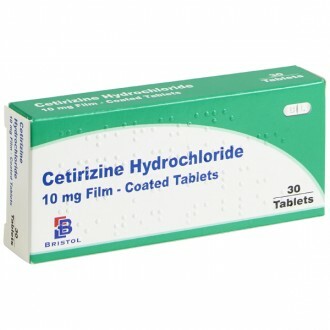 Each tablet contains Loratadine 10 mg, a non-sedating anti-histamine, available as a generic medication. 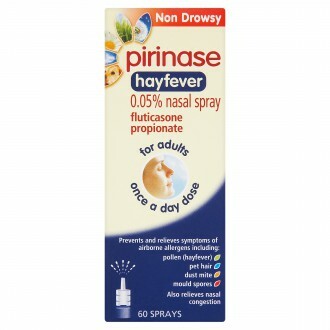 Hay fever in adults and children aged two years and over. 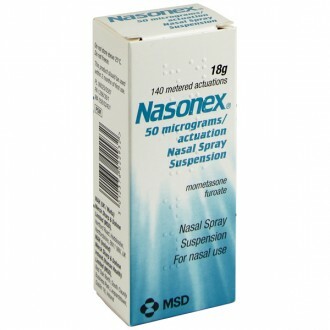 Nasal inflammation due to year-round allergies in adults and children aged two years and over. Ongoing itchy rash with no known cause in adults and children aged two years and over. 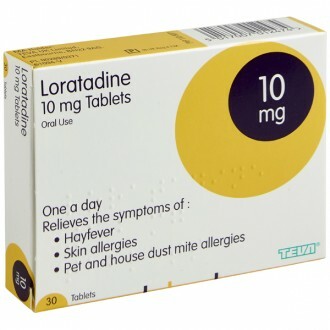 Loratadine was discovered in 1981 and entered the market in 1993. It is on the World Health Organization’s Model List of Essential Medicines, the most important medications necessary in a basic health system. Histamine is a substance produced by the immune system. It is stored in cells called mast cells which are found in almost all body tissues. When the body reacts to a foreign substance, or allergen, the mast cells release their stores of histamine. The released histamine then binds to its receptors (histamine H1 receptors), causing a reaction that results in allergic symptoms. It causes increased blood flow to the area of the allergy and the release of other chemicals that add to the allergic response. This results in allergies. 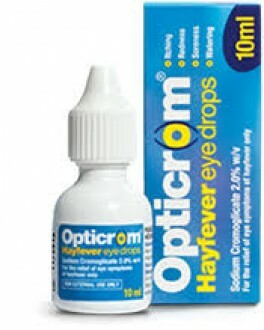 In hay fever, histamine causes itchy, watery eyes, a runny nose, sneezing and nasal congestion. 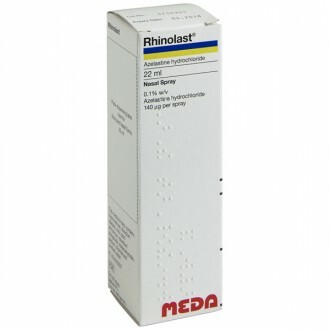 Loratadine blocks histamine H1 receptors. 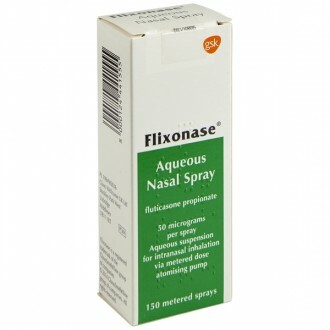 This in turn, prevents the release of other chemicals and reduces the blood supply to the area, providing relief from the typical hay fever symptoms. Loratadine can also relieve the symptoms of chronic idiopathic urticarial, this looks very similar to nettle rash but the cause is unknown. 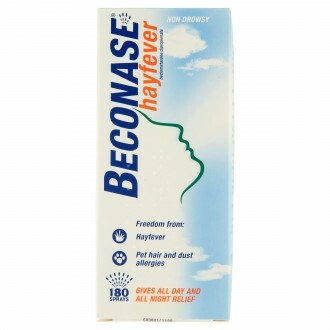 Blocking the actions of histamine relieves the itching and reduces the rash. 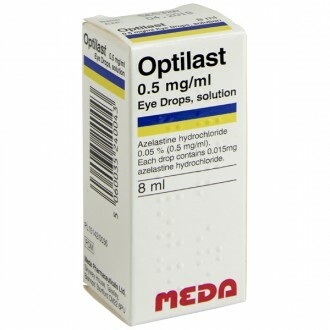 Loratadine is a non-sedating antihistamine. 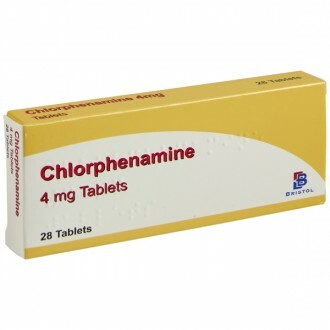 It does not enter the brain and is therefore unlikely to cause drowsiness. In rare cases, some people may experience slight drowsiness. 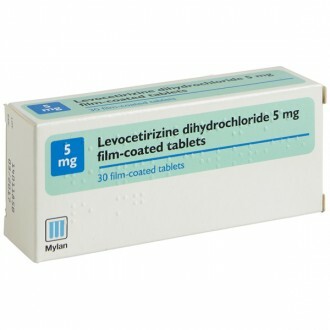 Loratadine does not normally cause drowsiness and is therefore a good option for patients who work. 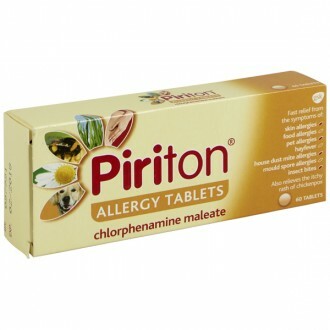 The tablets should be taken regularly, once a day. Adults and children over 12 years of age: Take 1 tablet daily. Gelatine, Mannitol, Anhydrous Citric Acid, Mint Flavour. 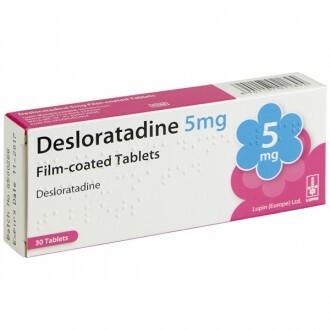 Avoid taking these tablets if you are breast-feeding, expecting or planning to become pregnant or if you have ever had sensitivity to Loratadine. 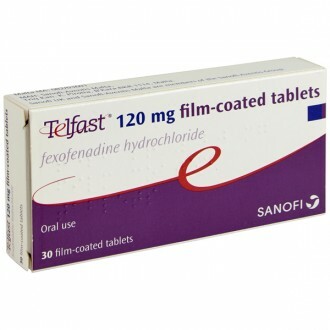 You should discontinue taking these tablets at least 2 days before skin patch tests are done to identify allergies. 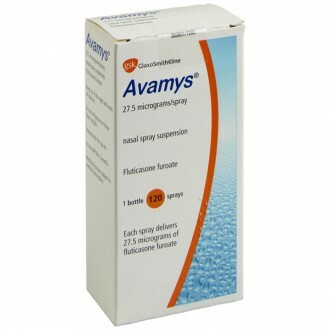 These tablets are not recommended for use in children weighing less than 30kg or under the age of 12 years. 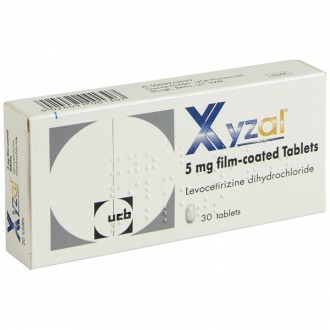 Consult your pharmacist or doctor before taking these tablets if you have serious liver problems. 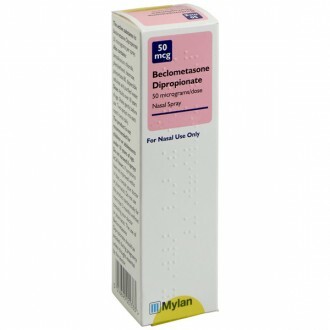 You can continue drinking alcohol even when taking this medication.